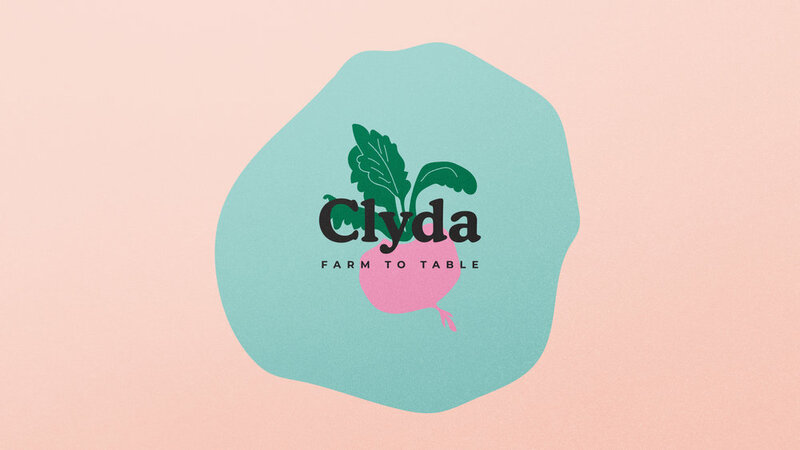 Cylda is vegan friendly brunch place that favours farm to table concept. The concept is similar to open farm community. Location will be at Dempsey hill. They wanted people that went to the restaurant to feel happy and contented after they dined. Healthy mind, healthy food, healthy souls. The brand voice is more of playful and chic.